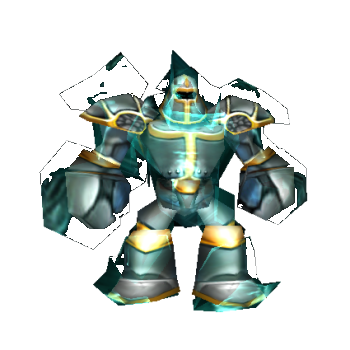 The Frost Robot is the last tank, which can be bought without requirements/armor upgrades. Because of this case, it is possible to try saving for this tank already in the early-mid game. For this game period the Frost Robot is very powerful and it should be used to capture Control Points, since the Robot will lose his advantage compared to the later endgame tanks. Freezes the unit for 2 seconds. causing damage. Afterwards the opponent is slowed for 4 seconds by 30 %. Fires Frost – Bombs at nearby enemies. causing damage. Reduces the movement speed and attack rate of nearby enemies. Calls 3 waves of ice. which damage enemy units in the target area.